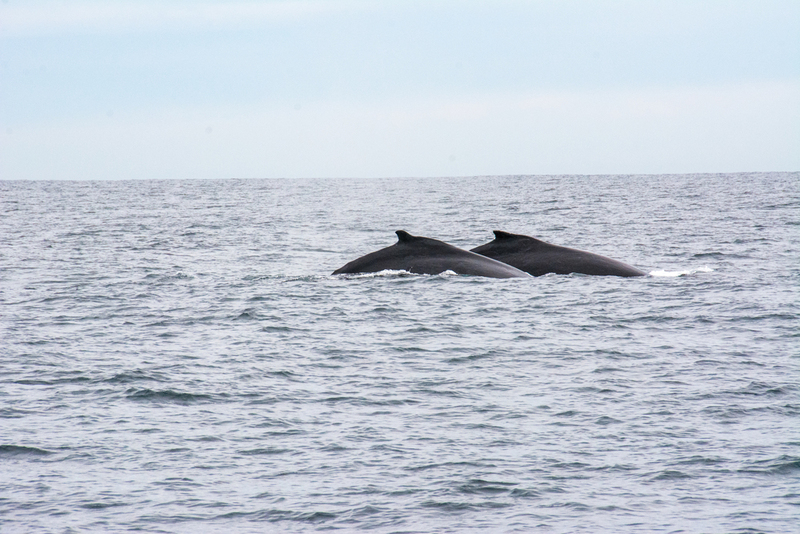 A ONE OF A KIND WHALE WATCHING EXPERIENCE! Reef Jet Tours invites you to come on board for an unforgettable experience with some of the oceans most magnificent creatures as they migrate past our shores. This is your opportunity to witness humpback whales in their natural environment as they put on a display that you will not forget! You will be able to enjoy clear uninhibited views on your whale watching tour from our water level viewing decks. There you will be in with a chance for a truly special, one of the kind close encounter with the giants of the deep! Our friendly staff will happily assist you with any queries and make sure that you have an unforgettable day so come and join us for a journey you won't forget! We advise that our passengers come dressed appropriately for this tour as you will be moving from the cabin to outside decks for viewing. We suggest bringing a jumper and a windproof/waterproof jacket as conditions at sea may be cooler and windier then on land. Appropriate closed in footwear must be worn. Hats/sun glasses are recommended for sunny days. There will be light refreshments provided but if you would like to bring some light snacks with you then please feel free to do so. *Tours are run on a capacity basis. Please confirm schedule ahead of booking. SEASON OPENING SALE ON NOW! Weekdays - $39 flat rate. Weekday tours are run on a minimum capacity of 30 passengers. PLEASE NOTE: All bookings made 24 hours or less before scheduled tour date must be confirmed for availability. The tour departs from the conveniently located Southport jetty at Broadwater Parklands. It is across the road from Australia Fair shopping center and right next to The Fish Shack Takeaway. Arrival time is at least 30 minutes prior to departure time.